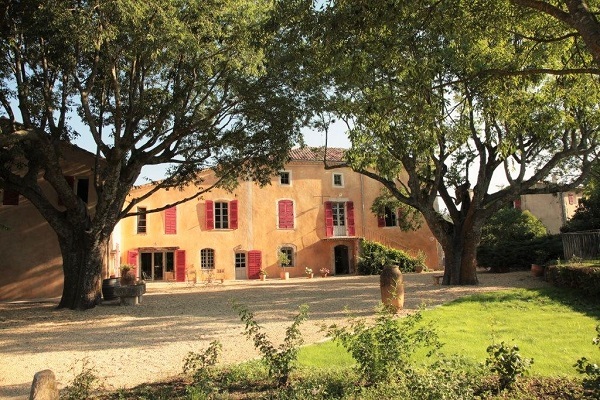 Nestled among vines, Domain Gavoty is a lovely family-owned country estate in a charming Provençal village. You'll immediately be captivated by the traditional architecture and natural beauty of the property. But the warm, cheery sunshine and stone walls conceal a hidden treasure, a breathtakingly beautiful interior of exposed beams, elegant lines and antique furnishings. 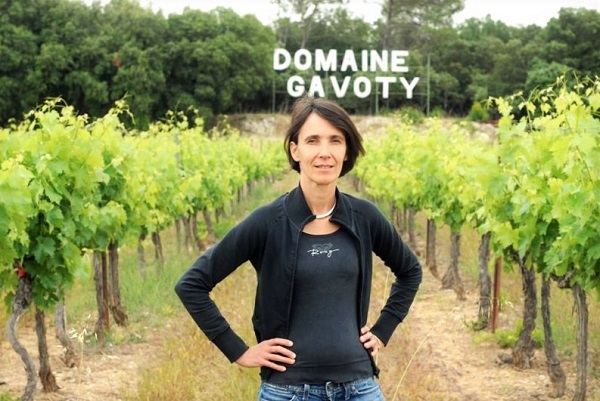 In addition to this magical building, Gavoty offers guests the chance to live a truly extraordinary experience, for the owner also runs one of the most renowned wineries in all Provence. A warm and passionate hostess, Roselyne will be delighted to show you her fascinating world. 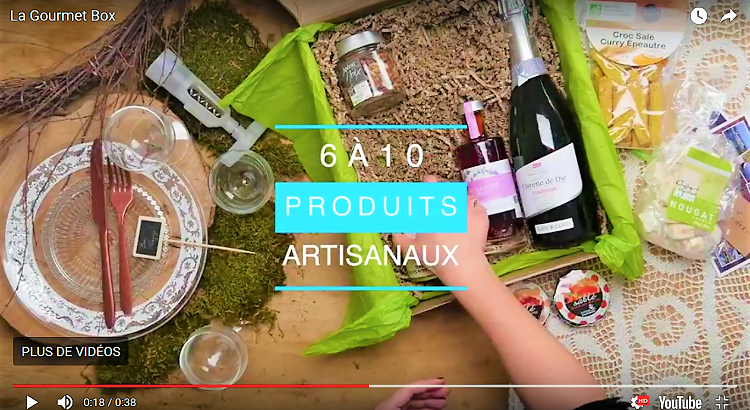 She organizes thematic tastings where wine lovers can become intimately acquainted with the best wines of Provence. 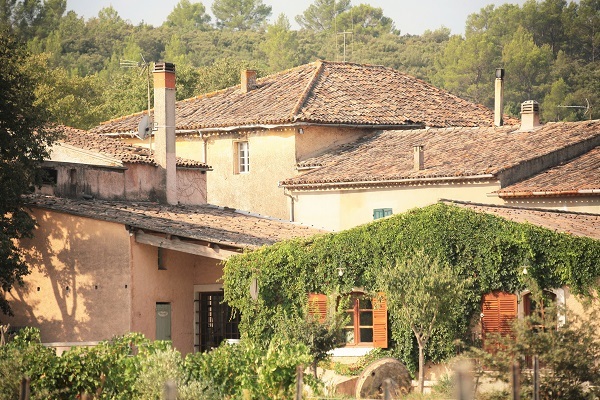 Roselyne and her husband will also be happy to offer advice or help you organize a visit to any local attraction, such as the Hyères Islands, the cliffs of Les Calanques or the Cistercian Abbey of Thoronet. And if what you really need is a bit of R&R, nothing beats sunbathing on the terrace surrounded by vineyards or a refreshing dip in their fantastic pool. Peace and quiet guaranteed! Bon Voyage en Provence !